The Federal Register (the official journal of the US government) today has listed the following information about the February 12 meeting of the Tick-Borne Disease Working Group. Office of HIV/AIDS and Infectious Disease Policy, Office of the Assistant Secretary for Health, Office of the Secretary, Department of Health and Human Services. 6. Other Tick-Borne Diseases and Co-infections. February 12, 2018, from 12:00 p.m. to 4:00 p.m., Eastern Time. This will be a virtual meeting that is held via webcast. Members of the public may attend the meeting via webcast and instructions for attending this virtual meeting will be posted one week prior to the meeting at: https://www.hhs.gov/​ash/​advisory-committees/​tickbornedisease/​index.html. James Berger, Office of HIV/AIDS and Infectious Disease Policy, Office of the Assistant Secretary for Health, Department of Health and Human Services; via email at tickbornedisease@hhs.gov or by phone at 202-795-7697. At this meeting, the Working Group will also hear about one or more examples of other efforts that have been successfully undertaken to define a national or statewide approach to preventing, monitoring, diagnosing, and treating people with tick-borne diseases. In addition, federal resources, within and outside of HHS, that may be of use to the subcommittees as they do their work, such as the Department of Health and Human Services Internal Working Group on Lyme and Other Tick-Borne Diseases, will be presented. The Working Group invites public comment on issues related to the Working Group’s charge. Comments may be provided over the phone during the meeting or in writing. Persons who wish to provide comments by phone should review directions at https://www.hhs.gov/​ash/​advisory-committees/​tickbornedisease/​meetings/​index.html before submitting a request via email at tickbornedisease@hhs.gov on or before February 7, 2018. Phone comments will be limited to three minutes each to accommodate as many speakers as possible. A total of 30 minutes will be allocated to public comments. If more requests are received than can be accommodated, speakers will be randomly selected. The nature of the comments will not be considered in making this selection. Public comments may also be provided in writing. Individuals who would like to provide written comment should review directions at https://www.hhs.gov/​ash/​advisory-committees/​tickbornedisease/​meetings/​index.html before sending their comments to tickbornedisease@hhs.gov on or before February 7, 2018. 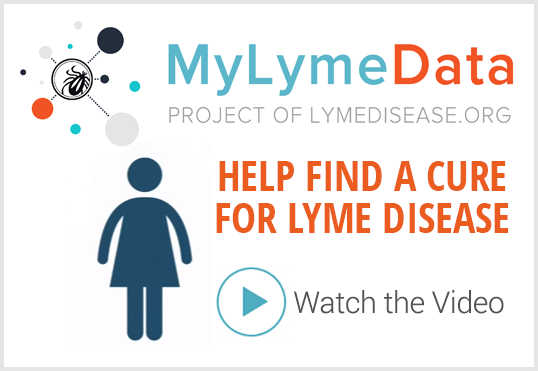 Background and Authority: The Tick-Borne Disease Working Group was established on August 10, 2017, in accordance with section 2062 of the 21st Century Cures Act, and the Federal Advisory Committee Act, 5 U.S.C. App., as amended, to provide expertise and review all HHS efforts related to tick-borne diseases to help ensure interagency coordination and minimize overlap, examine research priorities, and identify and address unmet needs. In addition, the Working Group will report to the Secretary and Congress on their findings and any recommendations for the federal response to tick-borne disease prevention, treatment and research, and addressing gaps in those areas. Alternate Designated Federal Officer, Office of HIV/AIDS and Infectious Disease Policy, Tick-Borne Disease Working Group. 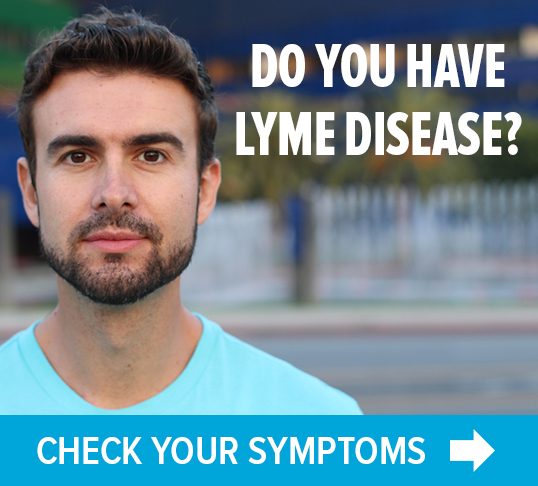 Next Post » Can medical marijuana help treat Lyme disease? A doctor’s perspective.